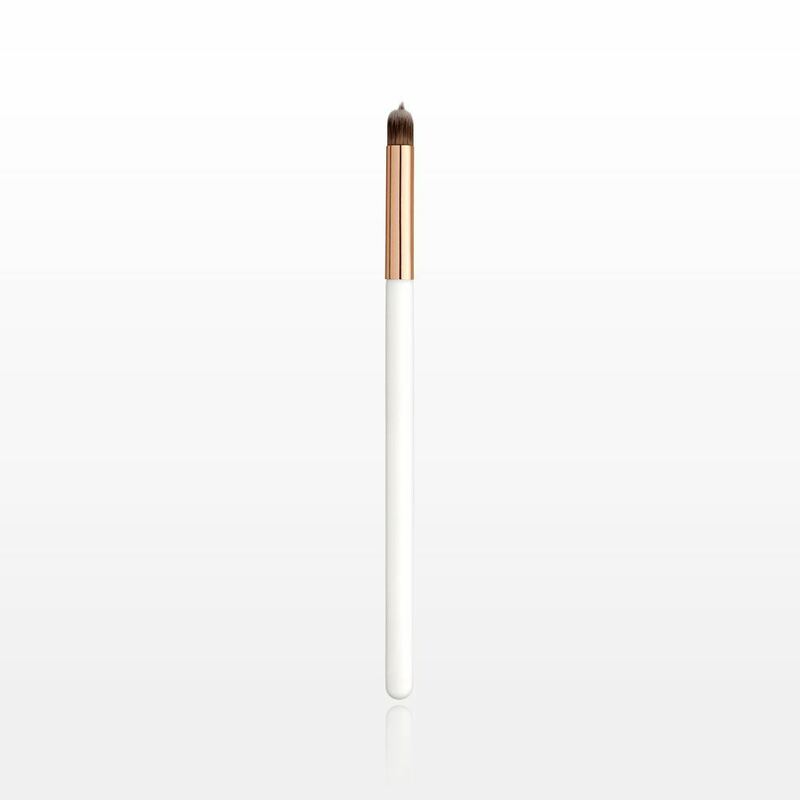 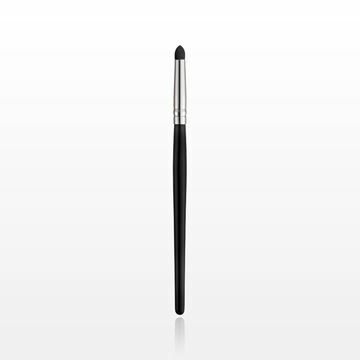 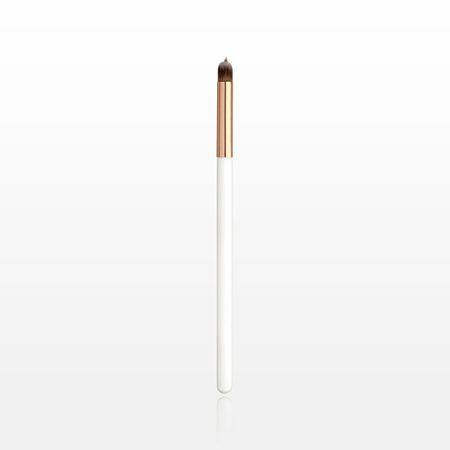 Achieve a smoky or dramatic look with this dome shaped sponge tip smudge brush from the Black & Silver PRO Brush Collection. 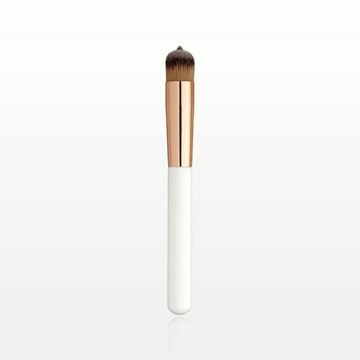 The small dome shape of the soft polyurethane sponge helps make blending and diffusing color easy. 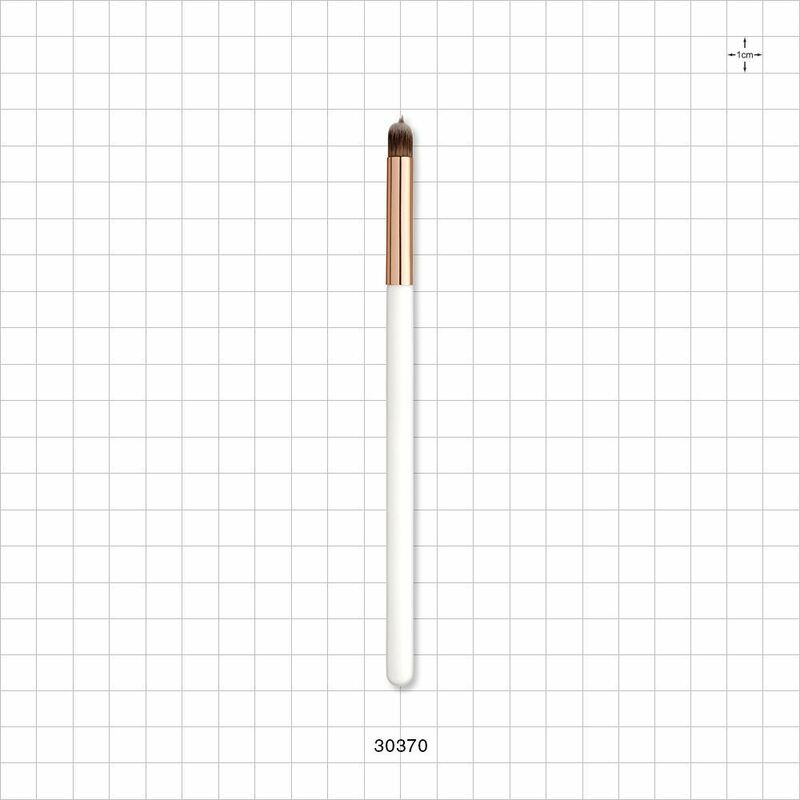 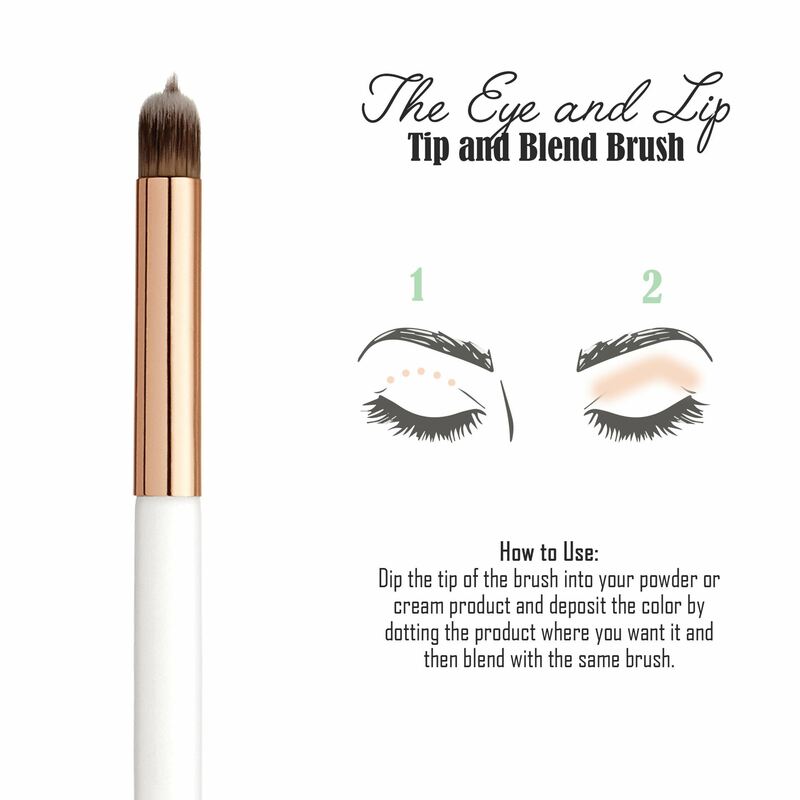 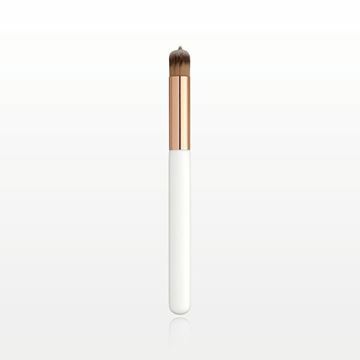 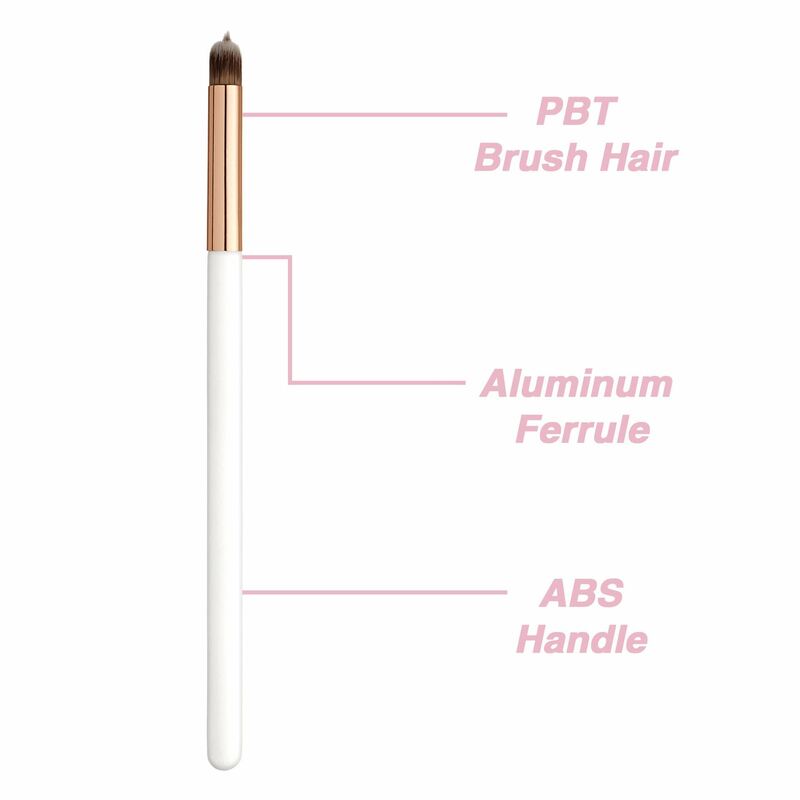 You can also use the brush for precision shading on the eyelid, in the crease or along the lash line.